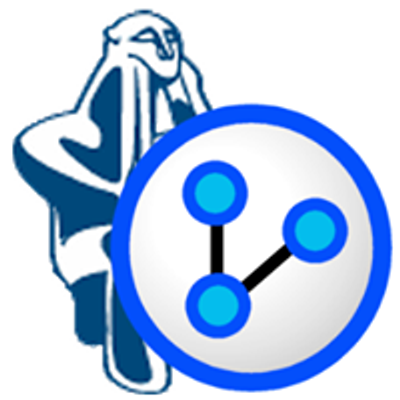 The BayesiaLab 101 course is a new training program that helps you get started with Bayesian networks and the BayesiaLab 8 software platform. It provides you with an economical way to begin your journey into the world of research, analytics, and reasoning with Bayesian networks. This innovative course program combines a 60-day BayesiaLab Education Edition license with an extensive array of training materials (case studies, example networks, and data sets) for self-study, plus a dedicated online forum that encourages discussions with your fellow course participants. Additionally, course participants are invited to join a complimentary one-day classroom session at the beginning of the course. Finally, at the end of the 60-day license period, you can complete an online quiz to receive your BayesiaLab 101 Certificate. The objective of BayesiaLab 101 is that you will become familiar with the "nuts and bolts" of Bayesian networks and BayesiaLab. That means you will understand what happens inside a Bayesian network, as opposed to just knowing how to operate a piece of software. This will enable you to recognize how Bayesian networks relate to your current analytics work, and how they might transform your existing analytics practice. and help further your career development. Please note, however, that the discussion of algorithms will be out of scope for this course. Finally, BayesiaLab 101 is also an excellent preparation—but not a requirement—for the more comprehensive Professional BayesiaLab Courses that we offer on a regular basis around the world. For those who have hesitated to sign up for these professional three-day classroom-based courses, BayesiaLab 101 provides a shorter and gentler introduction but does not take any shortcuts. 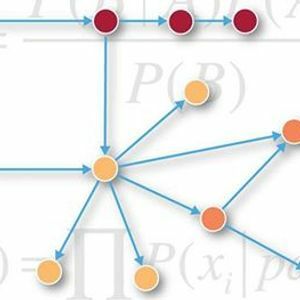 The complimentary one-day classroom session at the beginning of the BayesiaLab 101 course focuses on the fundamentals of the Bayesian network paradigm, such as how Bayes's theorem facilitates probabilistic reasoning with graphical models. The hands-on exercises in the classroom session emphasize developing an intuition for Bayesian inference. Similarly, you will rehearse the basic functionality of BayesiaLab during the classroom session so you can you to work independently on exercises during the license period. Another key objective of this introductory session is to give you a sense where Bayesian networks belong in the world of Data Science and Artificial Intelligence. 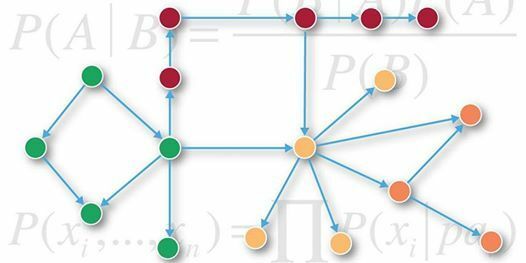 Bayesian networks are not just another tool, but a fundamentally different framework that allows exploring questions, including causal questions, that would otherwise be impossible to answer. It is important to note that the classroom session puts great emphasis on mastering the basics through elementary exercises before proceeding to more ambitious applications. We want you to develop an in-depth comprehension with regard to the underlying principles, so you can ultimately build complex models with confidence, such as the ones you will learn in one of the comprehensive three-day BayesiaLab Courses. —— Where is my Bag? — The number of variables/nodes is limited to 50. — The maximum size of a dataset for learning is 1,000 rows/records.